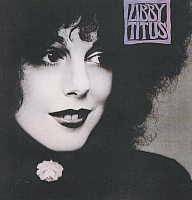 Libby Titus, Levon Helm's long-time girlfriend and mother to his daugther Amy, recorded two albums in the 1970's, both titled Libby Titus. 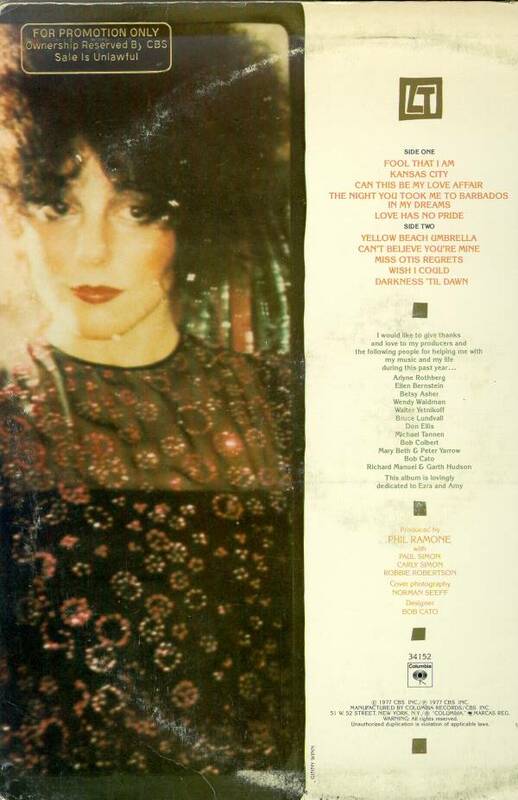 This second one is from 1977 (Columbia 34152) and features a quartet of producers: Phil Ramone, Paul Simon, Carly Simon and Robbie Robertson (Libby's debut album, relased as The Hot Biscuit Disc Company (a subsidiary of Capitol Records) ST-9101, includes covers of the Beatles' "Fool On The Hill" and "Here, There And Everwhere". 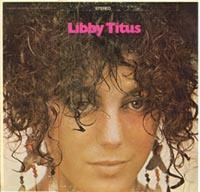 The back cover of the album says, "Libby Makes The World Go Round," but the title of the album seems to be just 'Libby Titus.' No Band members were credited on it). On the 1977 Libby Titus, Robbie produced "The Night You Took Me to Barbados in My Dreams" (by Libby and Hirth Martinez), a marvelous tune with Garth on keyboards, and "Miss Otis Regrets" (by Cole Porter) with Robbie on guitar. Of note to Band fans is a Libby Titus/Carly Simon song "Can This Be My Love Affair" (sound sample available below) which is obviously about Levon Helm. She also co-wrote (with Eric Kaz) "Love Has No Pride" which was covered by Bonnie Raitt (on her Woodstock-session LP, "Give it Up"), and later by Linda Ronstadt. 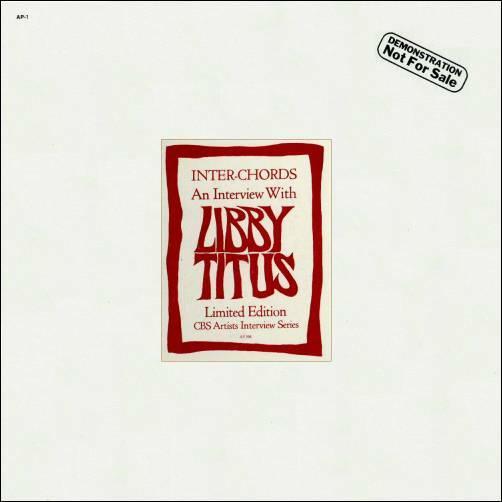 A promotional LP was made for the Libby Titus album (Inter-chords - An Interview with Libby Titus, CBS Artists Interview Series AS396), including a (fairly lame) interview by the comedian Chevy Chase. Libby Titus can also be heard on the Band's album Cahoots, where she is part of the backing vocals on the track "The River Hymn". After splitting from Levon, Libby took up with Dr. John, who wrote a lovely instrumental for her, "Pretty Libby", on his solo piano LP Brightest Smile In Town. 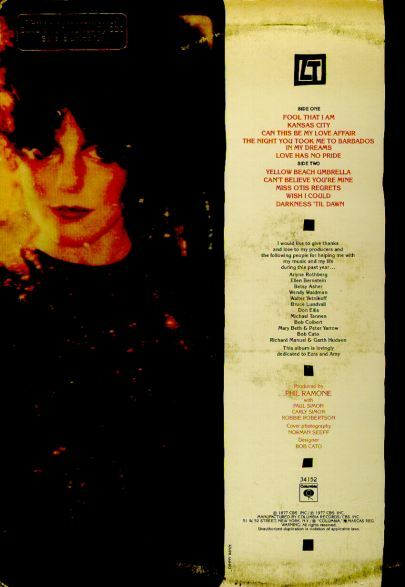 Libby and Levon's daughter, Amy, sings on Donald Fagen's Kamakiriad album. For more on Libby, see the Japanese Libby Titus pages.